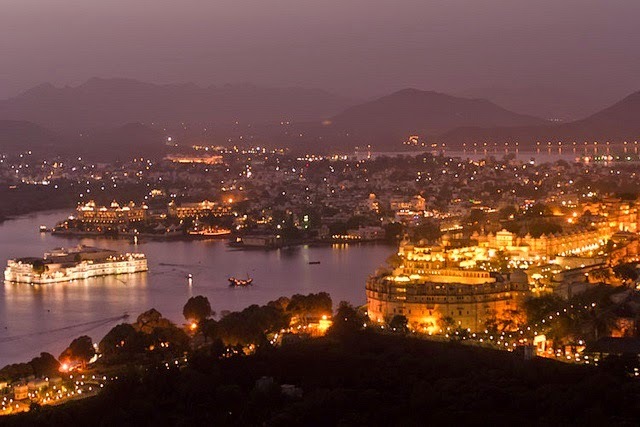 Popularly known as “Venice of the East” & “Lake City”, Udaipur is an immensely popular city in the heart of Rajasthan. The enchanting hills & the mesmerising lakes make this city a picture-perfect destination for tourists from different parts of world. The presence of calm and serene atmosphere around the lakes attracts visitors year after year to this city. On your visit to this city, you shouldn’t restrict yourself to just lakes because there are various other Udaipur attractions to look out for. The city is home to a plethora of museums, ancient palaces and monuments. The gigantic and majestic palaces of Udaipur would take you in the Rajputana Era. The sheer beauty and class of these ancient monuments would leave you awestruck. Udaipur is the best example of how nature makes its way to flourish even in the desert. The lakes in this city act as oasis under the sweltering sun propelling a sense of calmness and simultaneously acting as a reminder to visitors about the city’s reputation of being compared to Venice. The Udaipur climate is pleasant during the months of September to March. The temperature soars during summer season, so a majority of visitors avoid visiting Udaipur during this season. 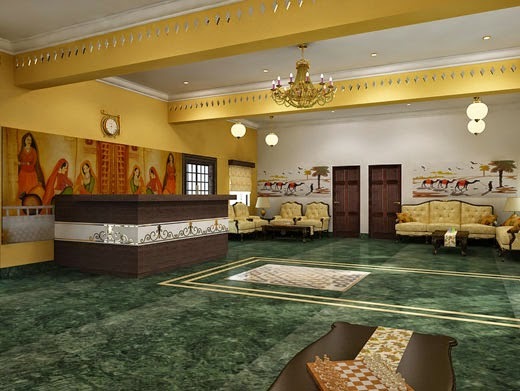 In order to make your trip to Udaipur a memorable experience, you would have to find an accommodation in this city well in advance. Here, getting a holiday package by a service provider like Magic Holidays is the best option in your hand. Once you take a holiday package, from such an established service provider, then you’d never have to worry about accommodation until the package lasts.